Celebratory occasions and major life milestones deserve something grand. And what’s grander than grand opening flowers? For ground breaking events, corporate functions, graduation and decoration for special occasions, grand opening flowers in Hong Kong can add luxury and style to the venue. So, if you need something extra, check out our picks for the best grand opening flowers in Hong Kong. A Better Florist understands the power of fresh flowers to elevate any event, but they also know how to embrace tradition and make those customs come through with every design. Their grand opening flowers Hong Kong are eye-popping and would help entrepreneurs attract more business to their establishment. So, if you’re planning on a grand launch for your business or organising a big event, whether personal or corporate, their HK grand opening flowers would make it all the more memorable. 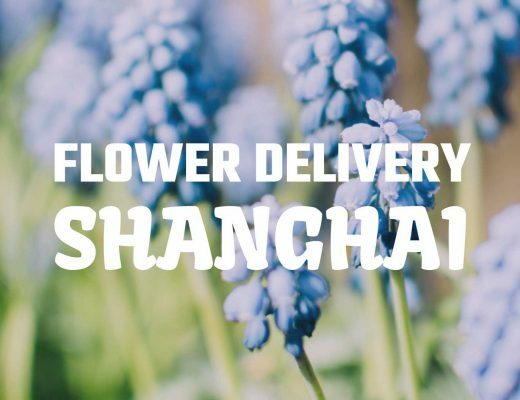 Apart from their picture-perfect creations, A Better Florist is Hong Kong’s favourite because of their remarkably fast delivery of flowers and hampers in Hong Kong. And the good news is that it’s free shipping island-wide, no minimum order required. M Florist may have a small selection of grand opening flowers, but each one is different. The designs are well-edited and well-executed by professional florists, so they really look as grand as their name. 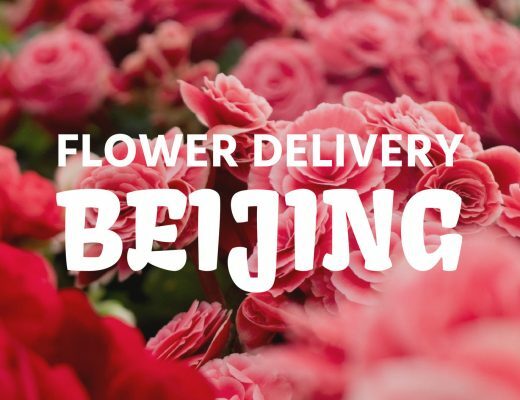 To enjoy same day delivery of grand opening flowers Hong Kong, you can place your order by 1pm and receive it by 9pm at the latest. 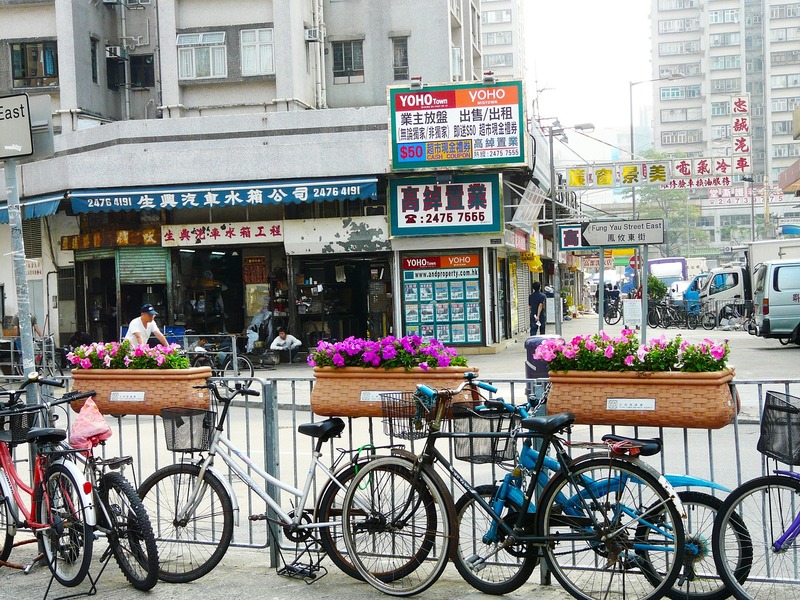 Free shipping is provided to Hong Kong’s metropolitan areas based on your requested delivery date. Lala Gifts has a wider range of options for grand opening flowers Hong Kong. The price range is also a lot wider to accommodate budget conscious consumers who still want to make a big impression. On the upside, they do give a generous discount for bulk orders. So, buy 4 or more to get value for your money. If money is no issue, then you’d enjoy grand opening flowers Hong Kong from Blooms and Blossoms. Notre Dame is particularly lush and expensive-looking. It’s a scene stealer among scene-stealing grand arrangements. Same Day Delivery is available if your order is placed before noon from Monday to Sunday. Floral Floriculture did not stick with the usual grand opening stands, opting to add a modern twist to their designs. The leather box stands adds a layer of sophistication and elegance to the flowers on this particular selection of grand opening flowers. But if you want something more traditional, then they do also have wooden stands for their other grand opening flowers.